Hands up if you love Kikki K, me too!!! 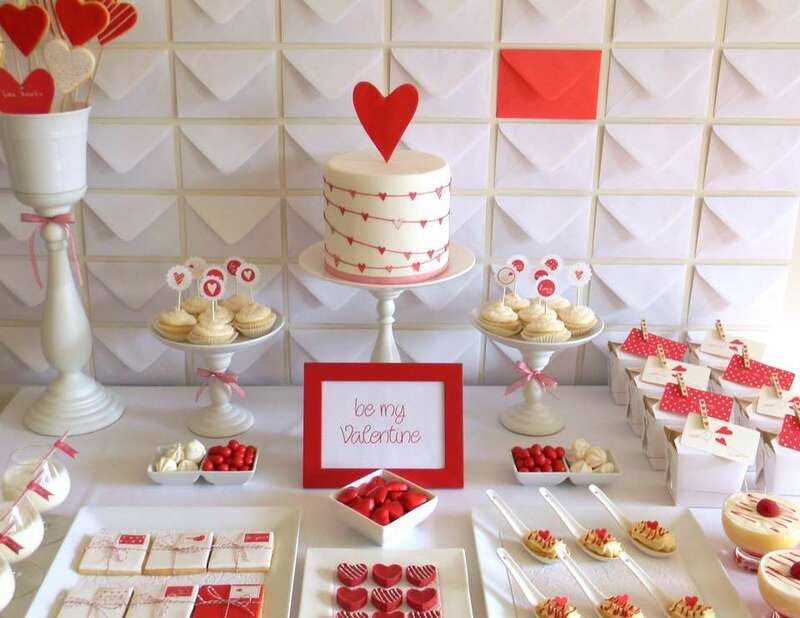 So for Valentine's day what's more appropriate than a Kikki K inspired dessert table and that is exactly what I did after I fell in LOVE with their Valentine's Sweet Heart range. They had the cutest cards, wrapping paper and stickers, so based on the above items this is what I came up with for our family luncheon. mini raspberry trifles, mini cheesecake bites, raspberry and coconut mini cupcakes, chocolate hearts, love letter cookies heart sugar cookies. First I wanted a backdrop and for this table I went with envelopes stuck to the wall, I saw this idea at one of Cheree Berry's shows for Kate Spade and loved it. It was also appropriate since my husband used to be at sea when we first started going out and we wrote love letters to eachother while he was at sea (still have them stashed away in a box somewhere ;-)) It was also cheap, I bought about 40 envelopes for $2 at the dollar shop AND I can re-use them afterwards. 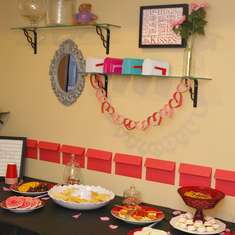 One of my most budget friendly parties to date. how did you make the background ? Hello, I recently saw your valentine's day party. We're a party staging company. We buy old party designs to be used in photo shoots, movies, and other events. 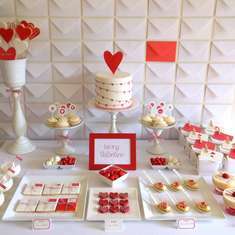 Our party designs have been in movies like Wedding Crashers, Bride wars, Bridesmaids, and others. 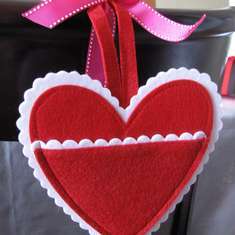 We're currently looking for a valentine's day theme. 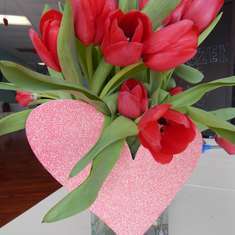 If you'd like to submit yours, you can find information at: www.partydesignsplus.com Look forward to hearing from you.